Christmas Delights is my holiday house party novel, a standalone part of the Victorian Redcakes series. It has a 4.3 Star rating on Amazon, and is available across all etailers. Get it for $.99 this November! Lady Victoria Allen-Hill never dreamed she’d be a widow at twenty-one—let alone a virgin. Her father insists that she attend a matchmaking house party in the snow-covered seaside town of Pevensey in hopes she’ll find a suitable husband. But for Victoria, it’s an opportunity to indulge in a passionate affair—and the handsome inventor she meets at the Christmas Eve masquerade ball may be just the man for the job. . .
Lewis Noble is the cousin of London’s famed Redcake sisters, so it almost stands to reason that he’s just as irresistible as one of their sugar-iced pastries. Lewis catches the eye of every woman at the party—but Victoria is the only one who catches his. He won’t be tied down in her father’s business, but watching other men court her amid a flurry of engagements ignites a jealousy he’s never felt before. A dose of honesty may be just the thing to mend their broken hearts—for many holidays to come. . . This entry was posted in Book info and tagged Christmas Delights, heather hiestand, holiday novel, holiday romance on November 2, 2016 by Heather. I’m so excited to have my holiday romance out today! It’s the first full novel in the Charisma series, and is a standalone holiday treat. 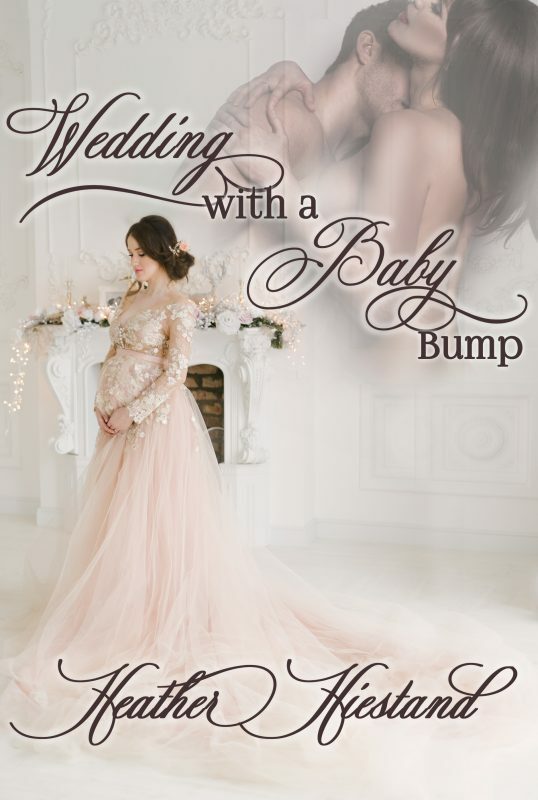 Join new caterer Yakima as she keeps the small town of Battlefield, WA warm and cozy with Christmas treats, and romances Bax Connolly, who left town twelve years ago to follow his musician dreams. Now he’s back to reconnect with his blue collar family, and find his true home. Twelve years ago, Bax Connolly left his small town behind to find fame and fortune with his guitar. Now the legendary, tattooed rock star is back and has purchased a home. The bad boy of the music industry wants to reconnect with his estranged family by throwing a huge Christmas party. But his tough, working class relatives have no clue how to deal with their ultra-wealthy and famous prodigal son and want nothing to do with him. Yakima Wannassay’s catering company needs a Christmas miracle to keep from going under, but she never expected Santa to deliver her the perfect holiday client—her former next door neighbor Bax. A recommendation from him could take her business to a whole new level. And when she steps under the mistletoe with the irresistible Bax, she finds herself wanting to mix business with pleasure. Too bad a long ago told little white lie could blow up in her face and ruin both Christmas and her future. The Rock Star’s Christmas Reunion reunites a couple who were never together except in rumor, adds some music industry edge, and mixes in the joy of the holidays! This entry was posted in Book info and tagged contemporary romance, heather hiestand, holiday romance, the rock star's christmas reunion on October 15, 2016 by Heather. I’m releasing my holiday novel next week, and I have an important choice to make. My cover artist, Melyssa Naujoks, did the titling in two different colors, gold and black, and I can’t decide which one to use! Which do you prefer? 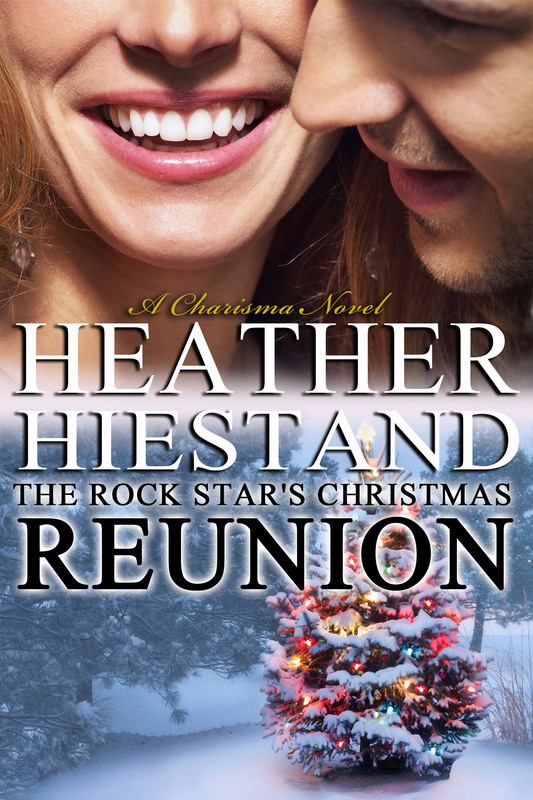 The Rock Star’s Christmas Reunion reunites a couple who never were together except in rumor, adds some music industry edge, and mixes in the joy of the holidays! This entry was posted in Book info and tagged contemporary romance, heather hiestand, holiday romance, the rock star's christmas reunion on October 12, 2016 by Heather.